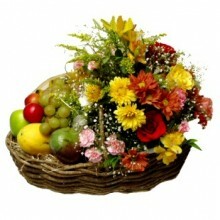 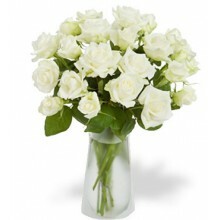 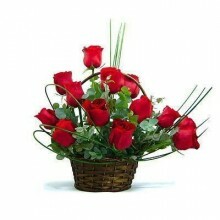 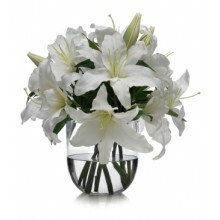 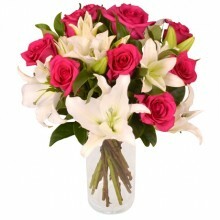 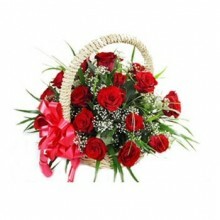 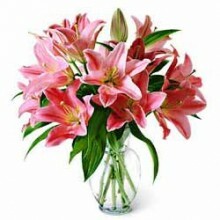 Are you thinking about sending a flower arrangement to Brazil? 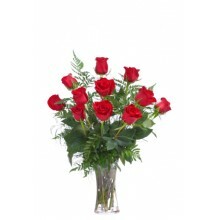 Be it Sao Paulo, Rio de Janeiro, Brasilia, Manaus, Fortaleza, or Curitiba (to name a few cities, we deliver nationwide) you can trust Floresnaweb to send flowers to Brazil. 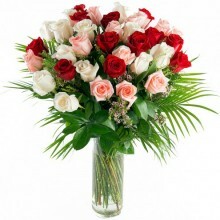 We have an extensive network of local florists in Brazil that over the past 15 years have provided our customers with the best quality flower arrangements and bouquets delivery service in Brazil. 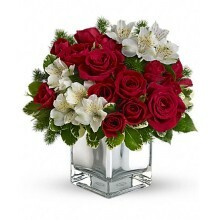 If the flower arrangements seen in this page are not what you are looking for keep in mind you can chose any bouquet and later add a glass vase and other complimentary products to your purchase.